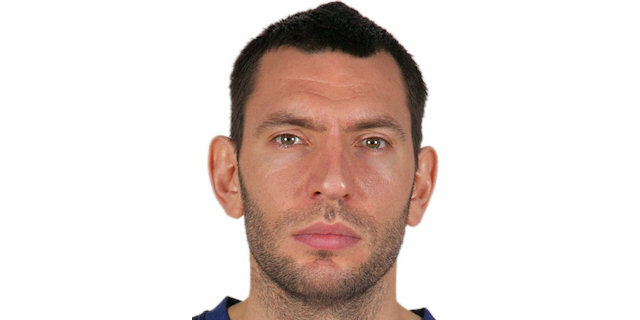 Made his debut with Budivelnyk Kyiv (Ukraine) during the 2007-08 season. Signed for the 2009-10 season by BC Odessa. Signed for the 2010-11 season by SK Dnipro Azot.